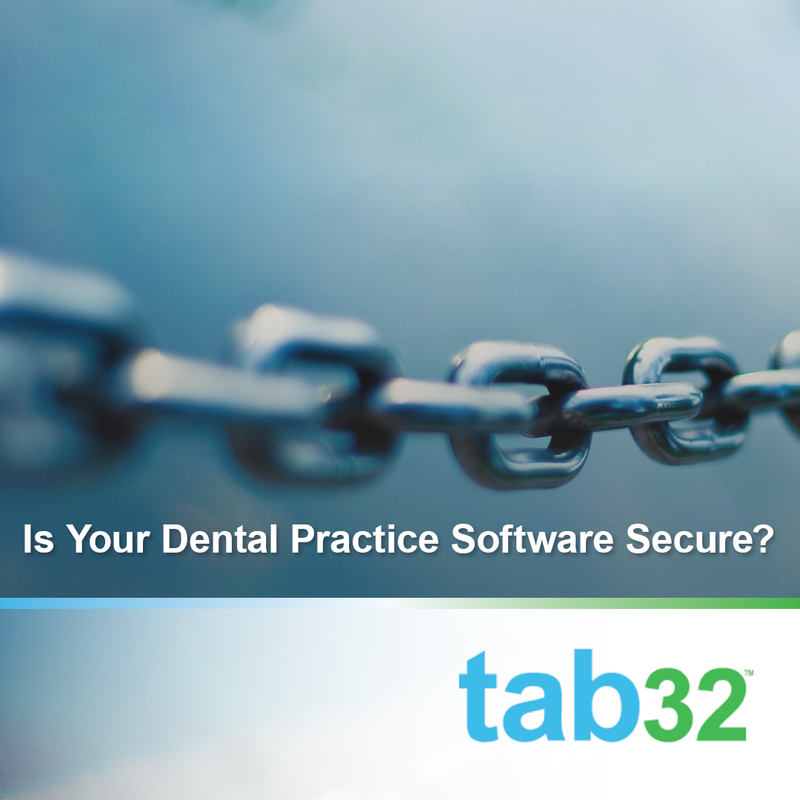 Is Your Dental Practice Software Secure? 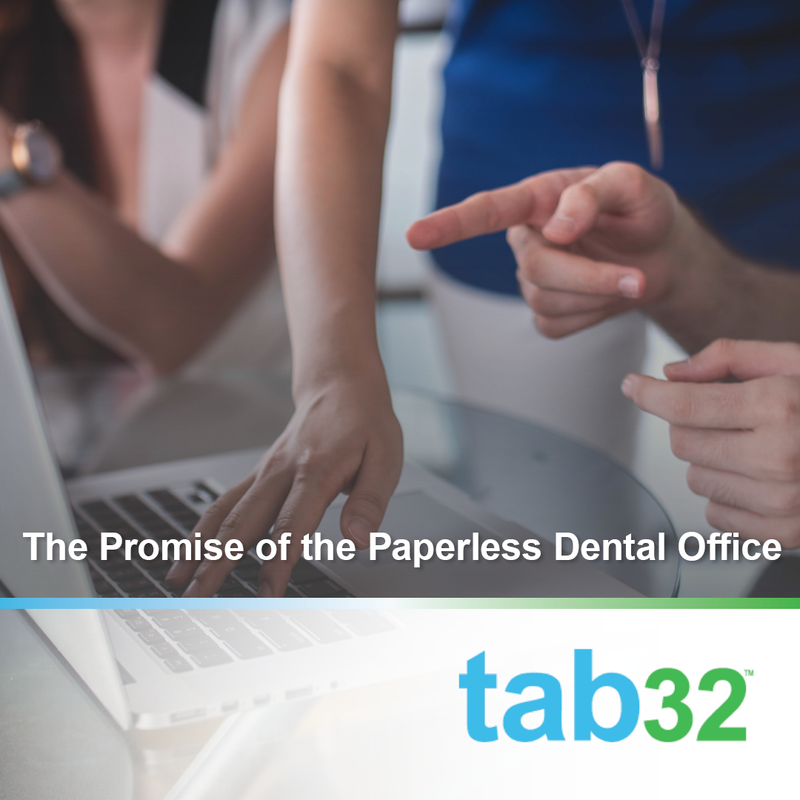 When it comes to your dental practice, you can't take any risks with your data and security. 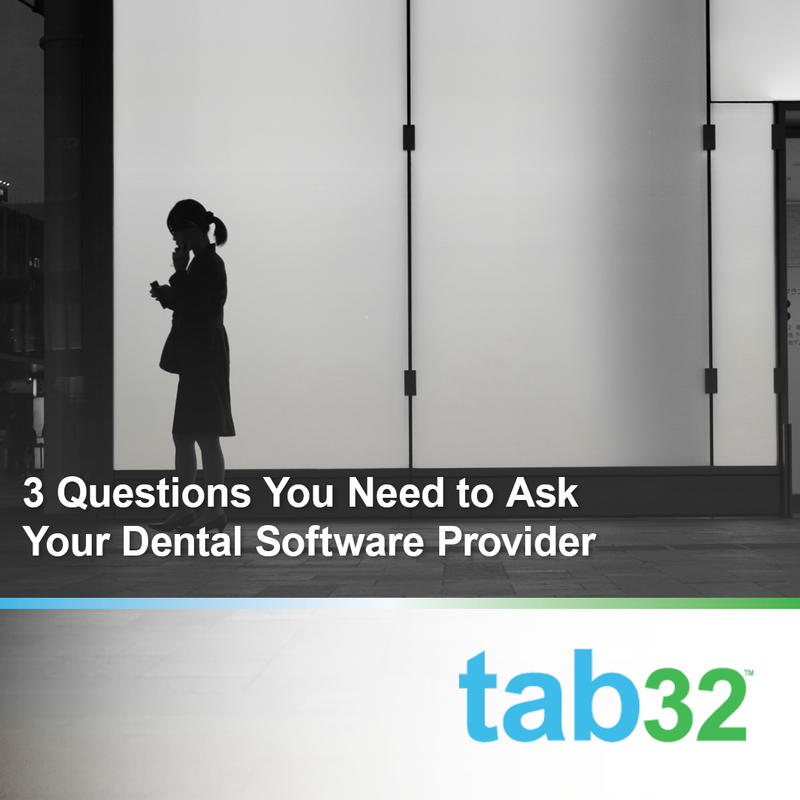 Do you know how secure your dental practice software is? 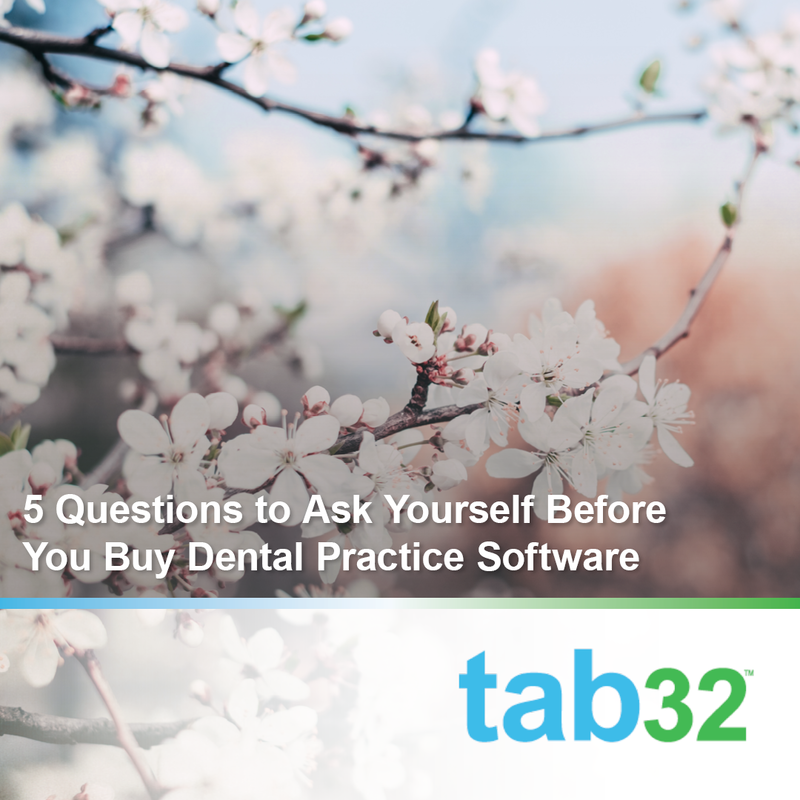 Do you trust your vendor(s) to keep your practice data AND your patient information safe? 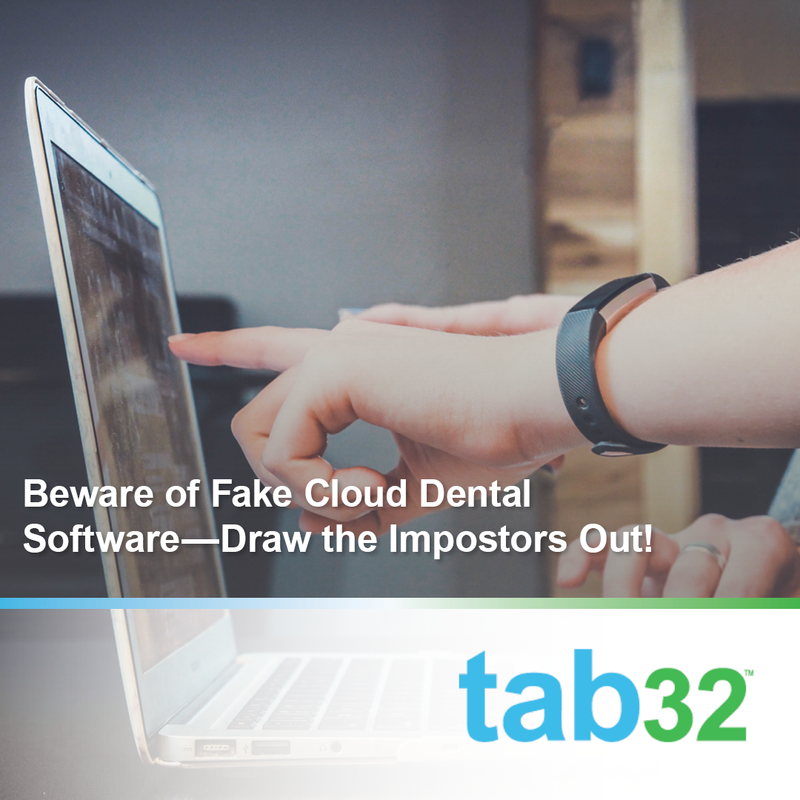 And if you're not thinking about if your software is secure, you should be. 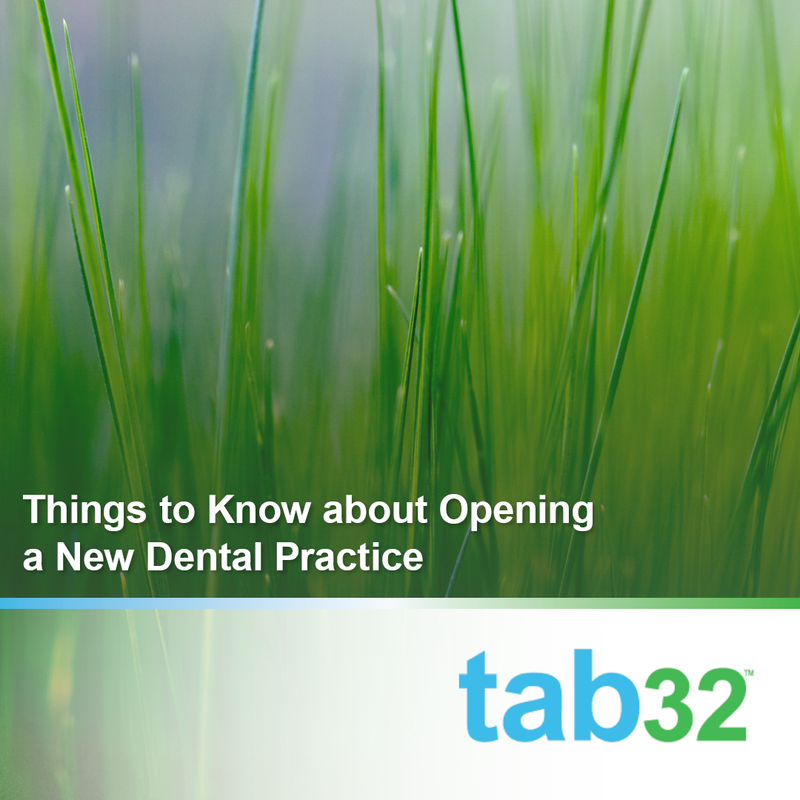 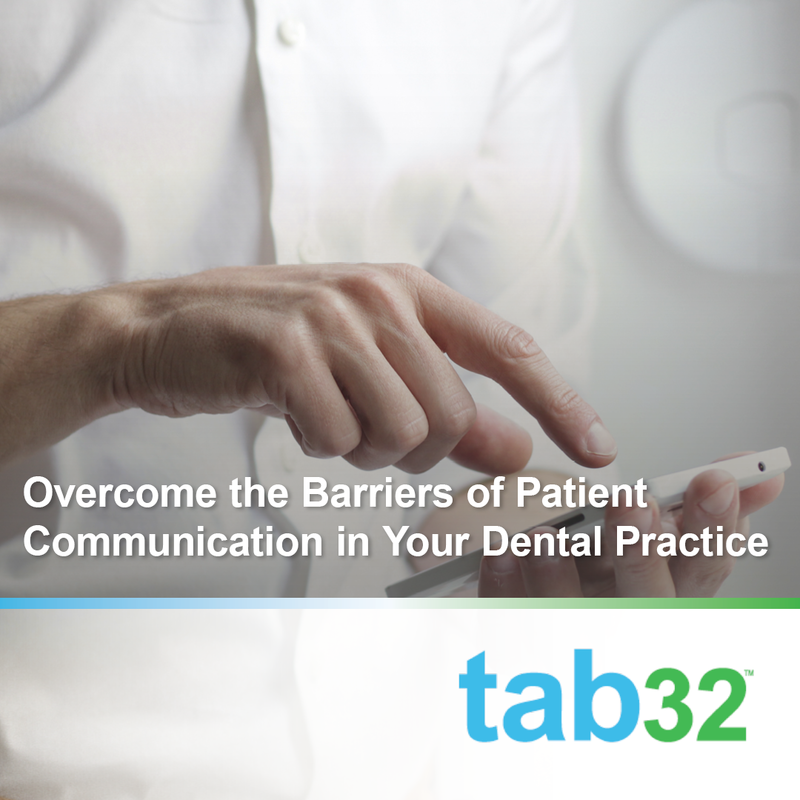 When you're looking into new dental practice software or EHR, it can be daunting. 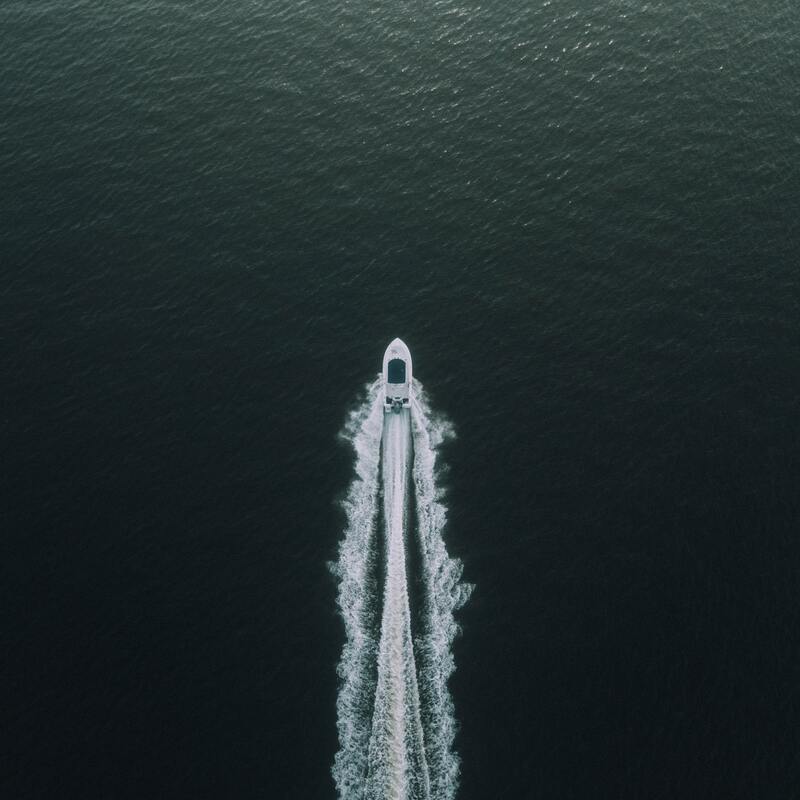 There's a lot of reasons you may be looking: your current system went out of business, you're opening a new practice, you're sick of getting nickeled and dimed by your current system, you want something more comprehensive. 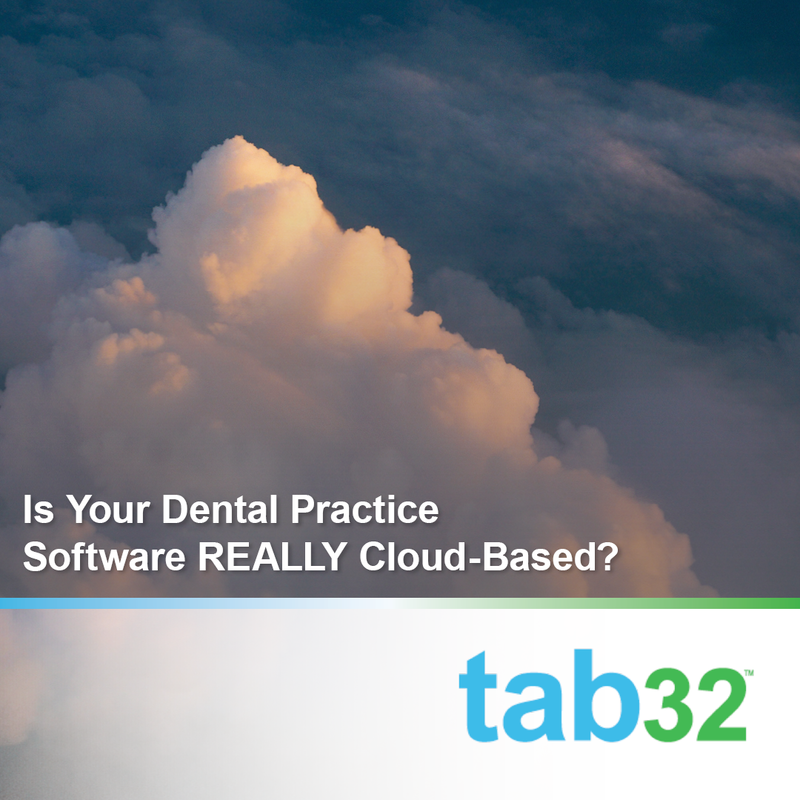 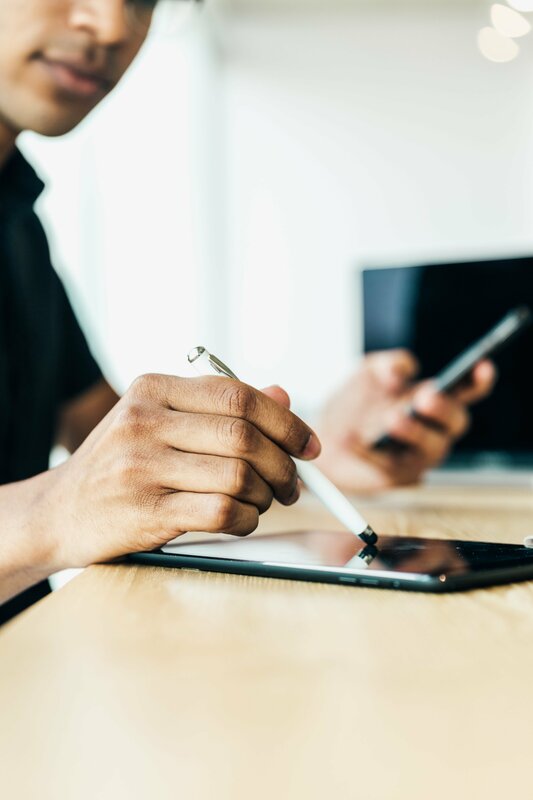 Maybe you're ready to switch from a local, legacy system to something that is truly cloud-based.